Picture this if you will. You’re cruising along in your vehicle, sipping your latte and jamming to your favorite acoustic song on Sirus XM’s Coffee House, when suddenly the car behind you (whose driver didn’t keep their tires well inflated) develops trouble. Bump, they hit your car. As a result, you’re now left to deal with insurance companies, legal situations, and medical care all, all of which can be confusing and frightening. 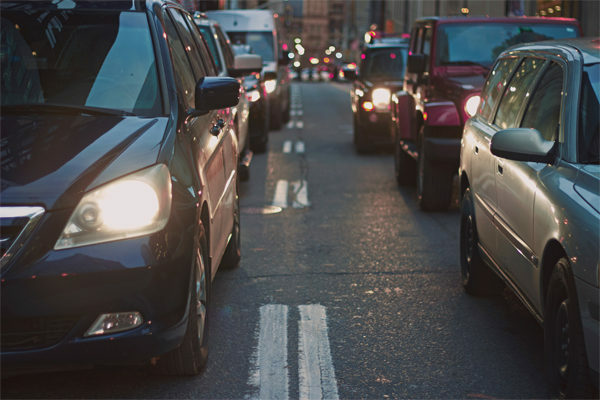 Do you know what to do after a car accident that’s not your fault? Family and friends often suggest advice on ways to handle things; therein is how certain myths are formed. Below are seven car accident myths that could cost you boatload money and lost compensation for injuries. Myth # 1 – I am in a hurry. The minor accident I had was not a big deal so that I can leave the scene. It is the law that you remain on the scene of the car accident even if it does not cause any injuries or property damage. Leaving the scene of a crash is a misdemeanor charge. Instead, call the police, exchange insurance information with the other driver, take pictures of the scene, and if there are any witnesses, secure their information as well. To file a claim, contact your insurance company at least within 24 hours of the accident. Myth # 2 – Vehicle accidents are the same, regardless of the state in which the accident occurred. Each state carries its car accident laws. Some states have no-fault insurance laws and other state incorporate at-fault laws. If you are involved in a car accident out of state, whether you caused it or not, you need to be familiar with that state’s laws. Otherwise, a minor vehicle accident could quickly become expensive and complicated. 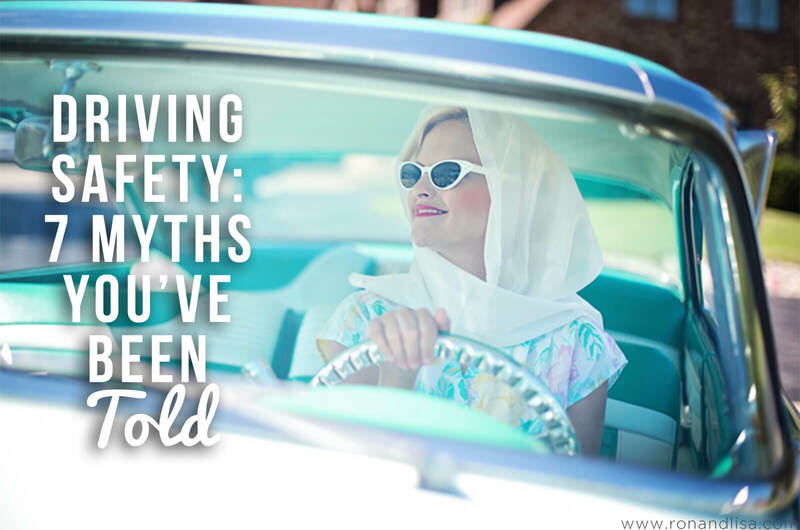 Myth # 3 – After my car accident, I don’t need to see a doctor because I feel fine. It’s common knowledge that aches and pains can suddenly occur after a vehicle collision when the adrenaline has worn off. Even if you feel okay, make an appointment to see a doctor after your car accident for a full examination. The minor aches and pain you may feel could result in severe problems as a result of a head injury, a neck injury, or worse. Also, visiting a physician shortly after your car accident could assist you in receiving medical compensation is determined. Myth # 4 – To prove fault, I only need a police report. Once you have called the police immediately following a car accident, the officer will conduct a report of the crash. The officer’s report will contain brief information gathered from your perspective as well as from the other driver. The myth here is that the report is all you need to prove fault to your insurance carrier. This report is not enough to defend your case. Additional information required by your side include eyewitnesses, ground marks such as skid marks, and vehicle damage. This is all evidence needed to determine fault, as well as an accident reconstruction with photos, and more than your insurance adjuster may provide. Myth # 5 – Because I am injured, I will receive quick compensation. 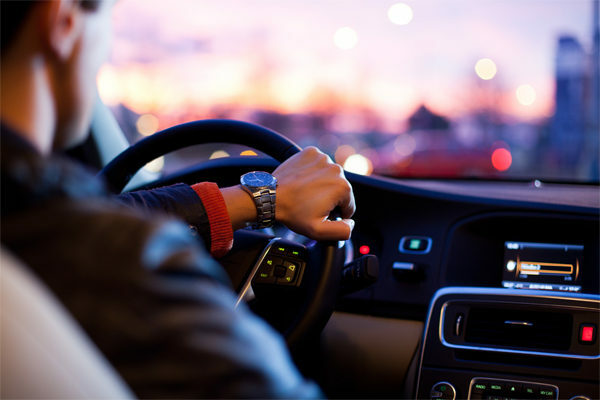 Many drivers believe that because they have car insurance or that the other driver is at fault, they will receive compensation for pain, suffering, and damages. Unfortunately, some issues affect the amount of your payment you may or may not receive after a car accident. These compensation issues involve factors such as whether or not the other driver carries liability insurance. The other driver’s insurance company may try to blame you for the accident. Therefore it’s important to have added supplemental coverage. Myth # 6 – I should accept the first settlement offer. After a vehicle collision occurs and your claim is filed, the faulty driver’s insurance company will make a settlement offer. You are not required to accept this offer. Your attorney, if hired, will likely advise you not to settle because this can affect future negotiations for lost income and medical compensation. Also, the first settlement offer from the faulty driver’s insurance company will typically be a smaller compensation amount than the actual value of the damages. Myth # 7 – I don’t need a lawyer. You should hire a lawyer when your insurance carrier deems it in your best interest for your claim to settle quickly and with as little headache as possible. To receive fair compensation, have your vehicle repaired and your medical bills paid, you will need to seek an experienced personal injury lawyer. You can try to handle a car accident claim by yourself. However, your lawyer can perform a more thorough investigation on your behalf. He or she can quickly gather the substantial evidence you’ll need to claim the right amount of compensation. Your lawyer is someone your side who will have your best interest in mind.